A bottle of pure wellbeing to keep with you at all times, which releases a wonderful sensation of vitality and energy thanks to its sparkling green tea notes. Its special formula, enriched with green tea extract, provides an uplifting breath of fresh air that banishes odours without altering your skin's natural transpiration and provides freshness throughout the day. This fragrance releases an energising sensation of wellbeing thanks to its sparkling green tea notes. 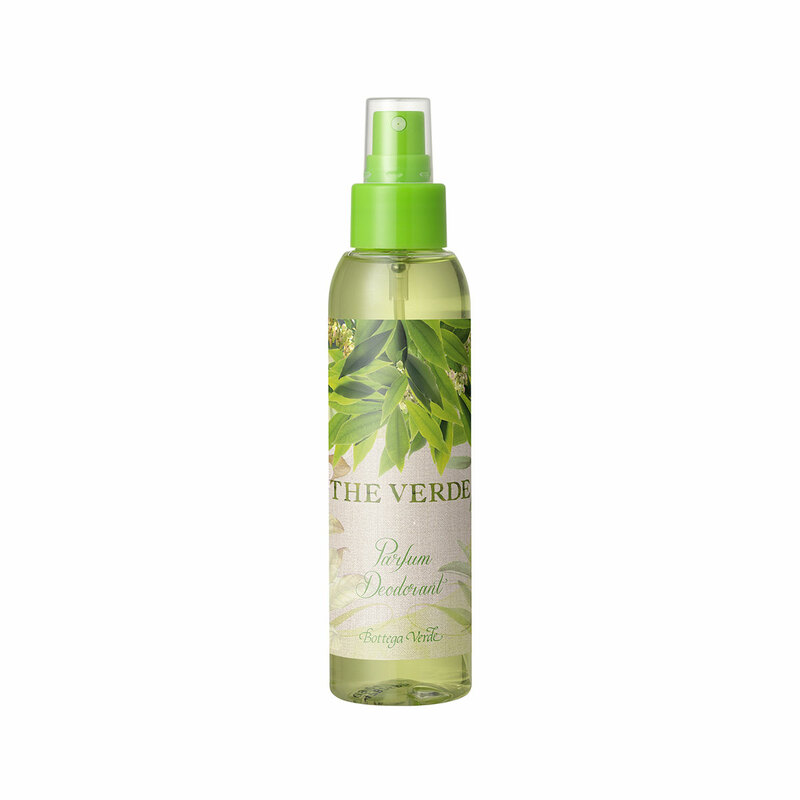 Its special formula, enriched with green tea extract, banishes odours without altering your skin's natural transpiration. Direction for use:Spray the product in the required areas after your bath or shower.